50% off the first month for New Move-Ins!! 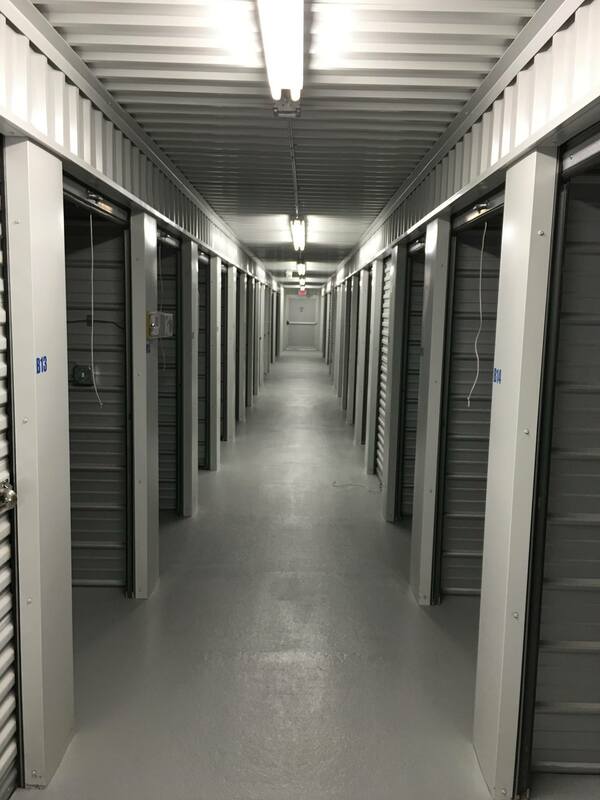 Ideally situated just east of Cornhusker Highway and 36th, our storage facility is both convenient and secure. We're not only close to downtown Lincoln, but also less than 3 miles from Havelock, Autumn Wood and Culler. Big or small, Eagle's Nest Self Storage is always here to help you declutter! Are you ready to clear up some extra space at home? 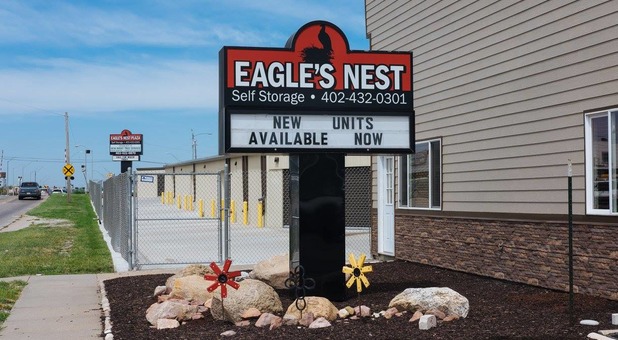 Eagle's Nest Self Storage offers fantastic amenities at affordable prices. Our convenient drive-up access makes unloading your belongings quick and easy. All you have to do is park your vehicle right outside your storage unit. No more hauling heavy boxes and items of furniture from the parking lot! Otherwise, we have dollies and handcarts available to borrow for free. Our units are equipped with power, so you won't have to load or unload in the dark. We've thought of everything we can to make your time at our facility go as smoothly as possible. Are you a student at the University of Nebraska-Lincoln? Are you tired of packing up your dormitory and taking the contents back home? Why not make the quick and easy drive to our facility instead? That way, all your student possessions are only a few miles away when you need to unpack again. Vehicle owners simply love our affordable parking options. Instead of the expensive fees of a long term parking lot, our facility provides secure parking at a fraction of the price. For the best in Lincoln metro self storage, please don't hesitate to contact us today. We can't wait to solve your needs!